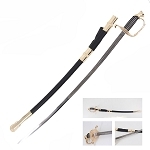 Light Cavalry Saber 40 Inch overall in length, Carbon Steel Blade Replica Sword. 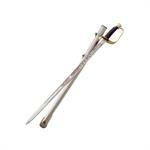 The Artillery Officer's Sword comes with a nickel-plated steel scabbard with lanyard rings. 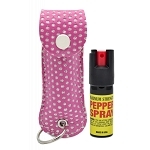 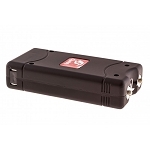 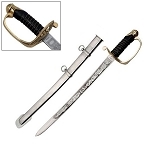 Sharp Import is the best wholesale distributor of military swords. 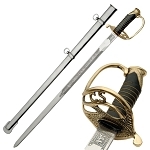 We have a comprehensive selection of military swords in which you will find hundreds of amazing designs of swords. 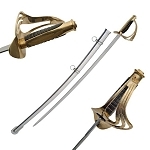 Our swords are inspired by the ones used by the armed forces. 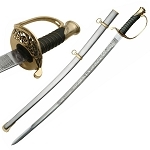 Some of our swords are inspired from the ones that have been used by the military personnel throughout the history. 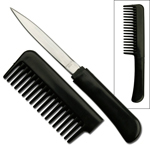 Love military-use weapons? 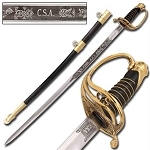 Buy our military swords to equip yourself with the swords carried by the army. 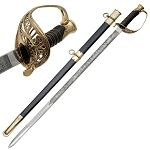 Have you checked our amazing collection of military swords? 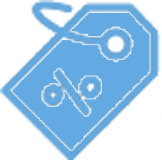 If not, do see them to find some fabulous swords. 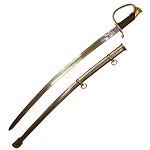 If you are an enthusiast or a collector of magnificent swords, our military swords are worth-buying. 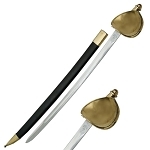 A military sword would be the most astounding addition to your collection of swords.  Looking for more swords? 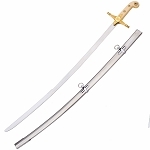 Click through our category of Swords and find various modern and traditional swords for sale.